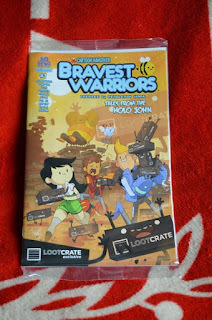 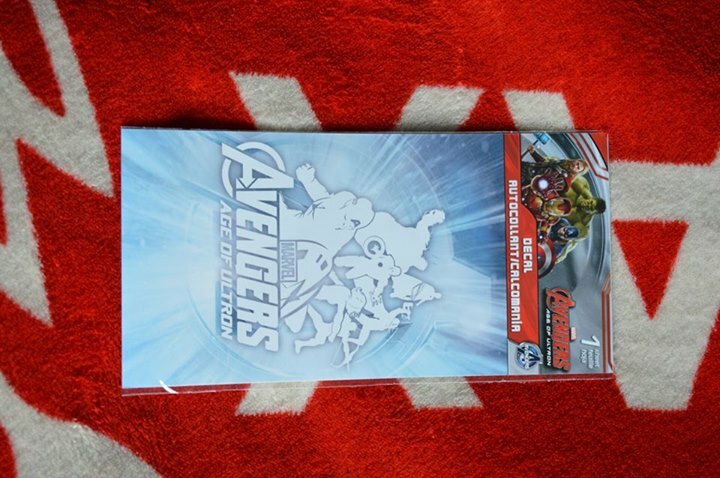 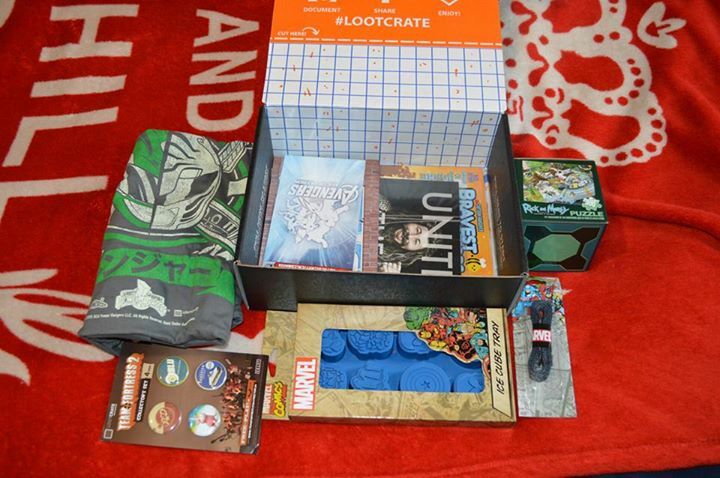 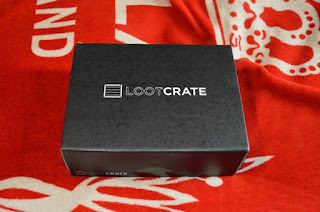 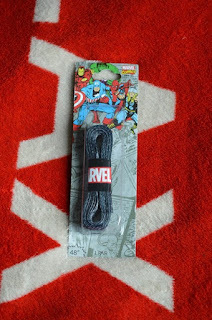 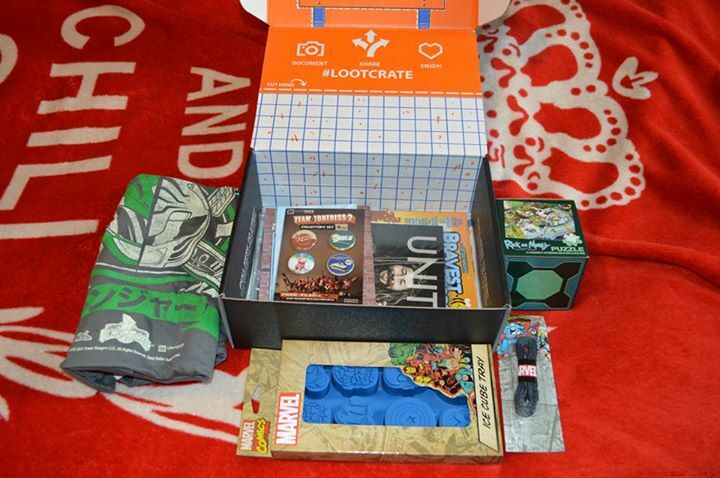 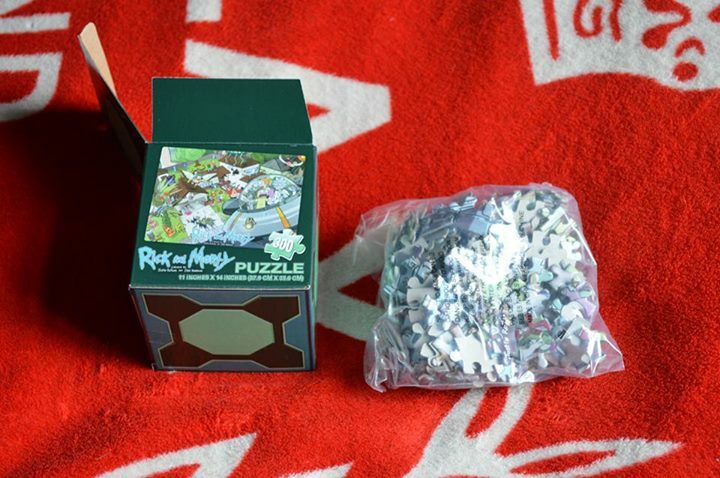 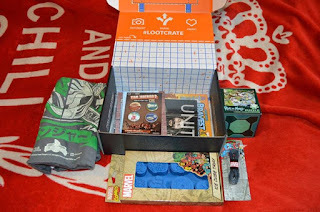 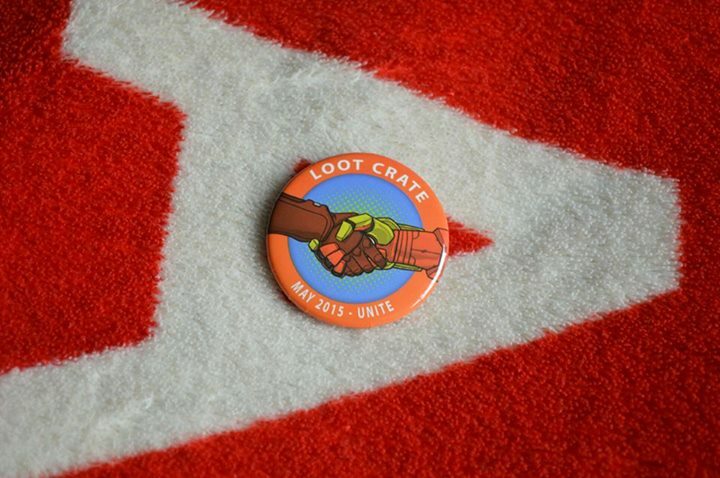 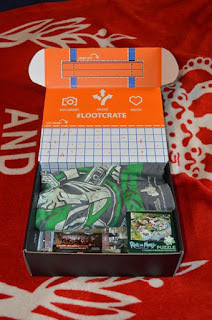 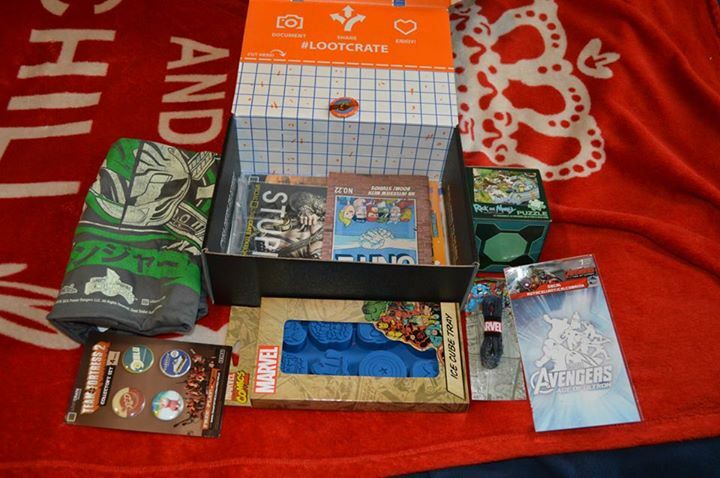 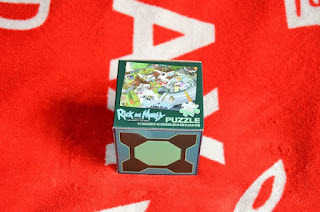 Minority Opinions: LootCrate May 2015 "Unite"
So it's been a little while since I posted one of these. 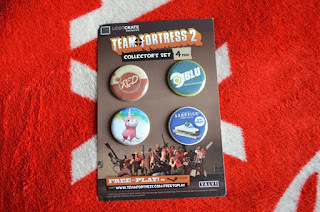 I'm still recieving them but I havent had the chance to post them yet. 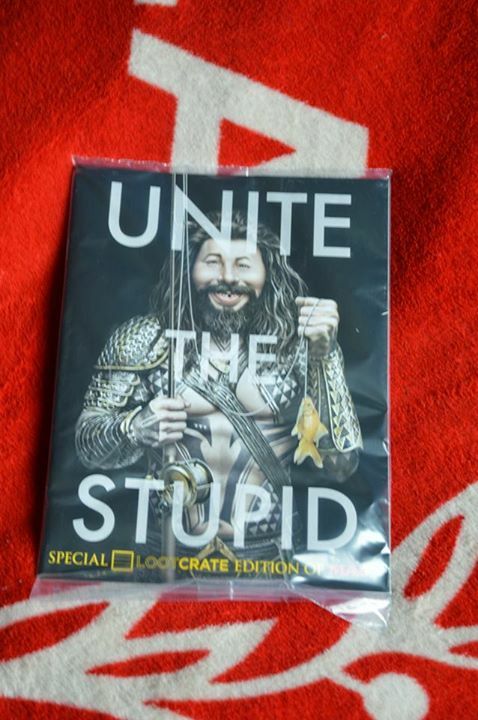 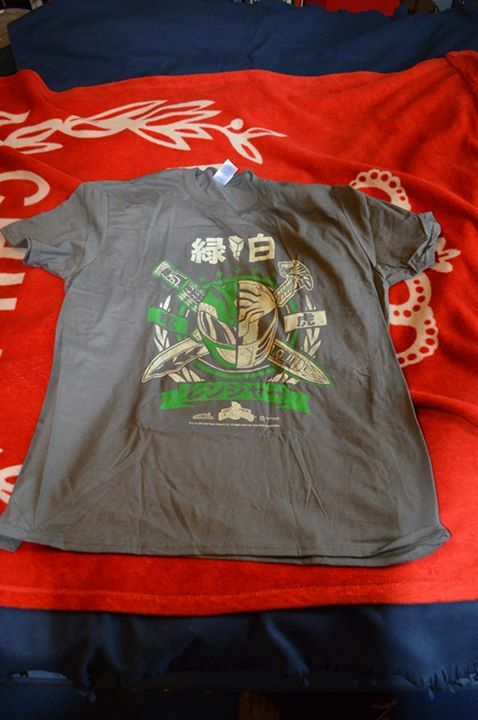 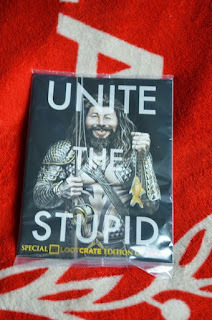 This is May's LootCrate, titled Unite. It's about heroic or unheroic teams. 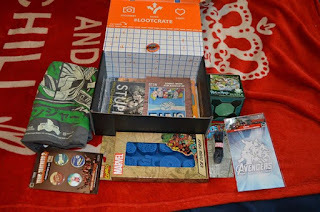 There were a couple of things in this one that I liked. The T-shirt was awesome. 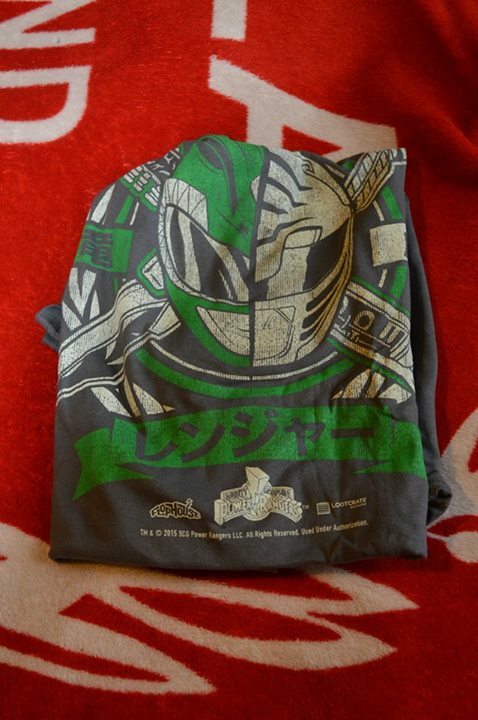 I've always been a Green/White ranger fan, ever since I was a kid. 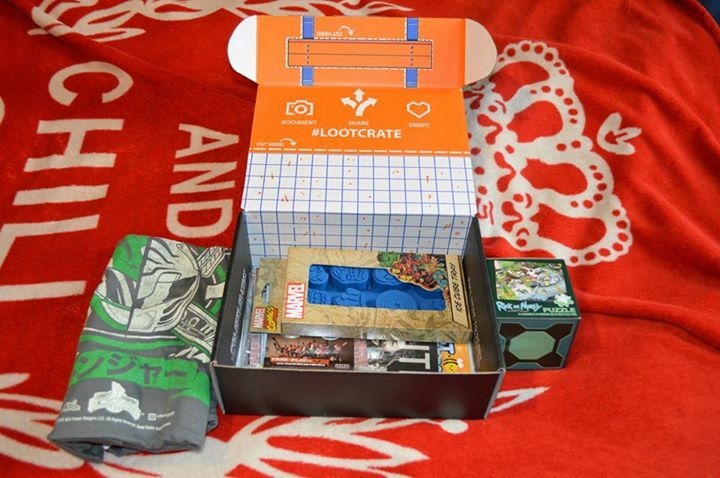 I always like the crates where I get a t-shirt. 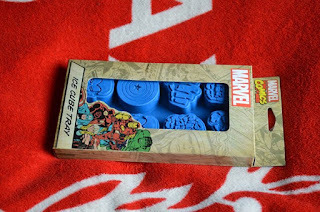 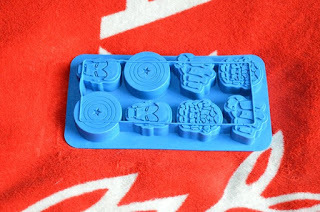 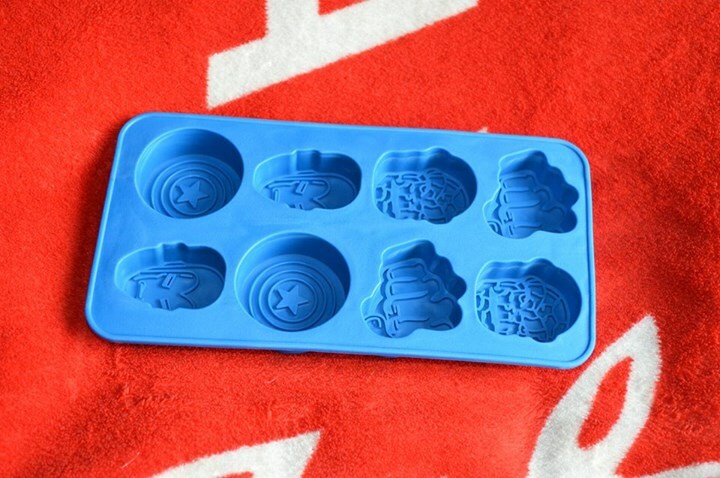 Also the ice tray was nice, but otherwise it's pretty crappy this month. My issues with this month, however, might be to do with the fact that I don't know most of it. 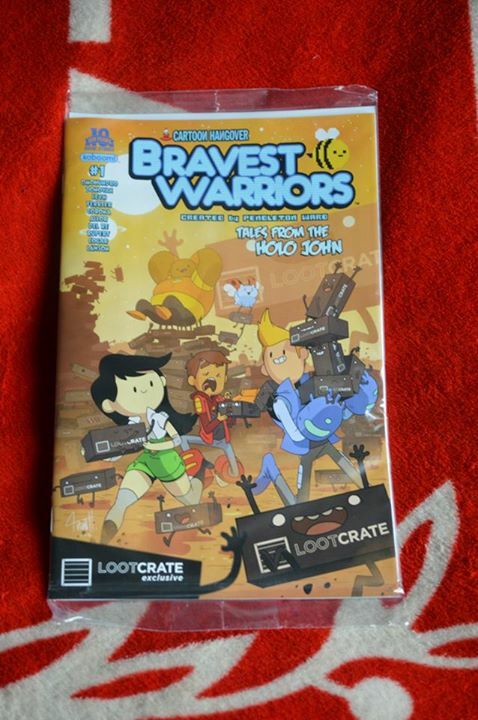 Bravest Warriors, Rick and Morty, anything related to Mad, means nothing to me. 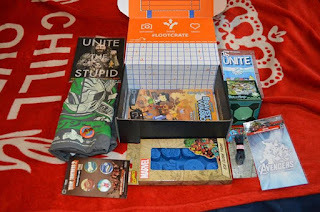 It was fine, just not particularly amazing this month.